Over the years we’ve had the privilege to taste wines with Susana Balbo both in Buenos Aires and at her winery outside Mendoza. Susana makes super-premium wines under her Susana Balbo, Nosotros, and Ben Marco labels at her Dominio del Plata winery. She also makes excellent entry level wines under the Crios label, and those are the wines we review in this article. For more on Susana Balbo’s wines and on Argentine wines in general, please consult our Report #26 The Diverse Wines of Argentina. Susana Balbo was the first woman winemaker to practice her craft in Argentina. She graduated at the top of her class with honors in enology from Mendoza’s Universidad San Agustín Masa in 1981. When she graduated there were very few opportunities for women and many obstacles. Her first job was with the Michel Torino Winery in Cafayete, Salta Province. Subsequently, she worked with Nicolas Catena at Bodega Catena Zapata. 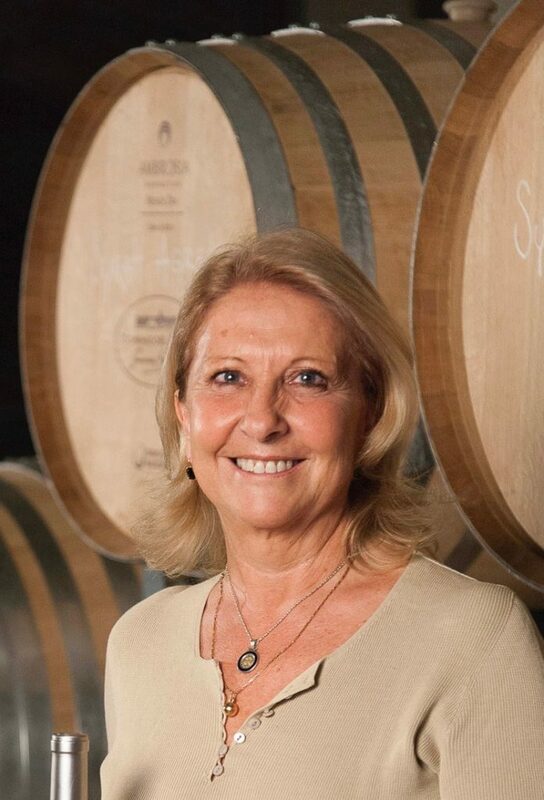 During her work there in the 1990s she began to make her own wines, and in 1999 she left Catena Zapata and established her own, eponymous winery, Susan Balbo. She also became the winemaker for Ben Marco, a winery owned by her husband, Pedro Marchevsky, who had worked as viticulturalist at Catena Zapata. During the past two decades Susana has produced some of the finest wines in Argentina and has served as an inspiration to countless young women who have been encouraged to follow in her footsteps. 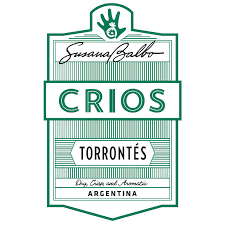 Susana Balbo 2017 Crios Torrontes Argentina ($15) 88 Highly perfumed showing rose water and fresh Muscat. It’s light on the palate with perfumed, white peach fruit and firm acidity. It’s a clean, easy drinking wine. The fruit comes from high vineyards in La Rioja, Tucumán, and Mendoza with an average age of 32 years. Susana Balbo 2017 Crios Rosé of Malbec Uco Valley Mendoza ($15) 89 Medium red rose. A very attractive rosé showing ripe red berries on the nose with an additional red cherry note on the palate. It’s densely flavored and full on the palate with rich extract showing on a long finish. Well done. Susana Balbo 2015 Crios Malbec Uco Valley Mendoza ($15) 90 Classic Mendoza Malbec showing a fresh bouquet of blackberry, graphite and a touch of cacao. The mouth feel is Malbec-soft but there’s bright acidity, firm tannins, lots of spicy flavor and a good finish. Susana Balbo 2015 Red Blend Mendoza ($15) 90 Medium dark red. This blend of 40% Cabernet Sauvignon, 30% Malbec, 20% Cabernet Franc and 10% Merlot offers a lot of drinking pleasure in an inexpensive package. The nose recalls red plum and black raspberry with light herbal notes. There’s good density on the palate with a continuation of bright fruit with an earthy edge and some bright uplifting red fruit notes. This entry was posted in Argentina, Countries and Regions, Red Wine, Uncategorized, White Wine, Wine Type and tagged Featured, Folio, Malbec, Mendoza, Torrontes. Bookmark the permalink.